Two weeks ago, members of the Gimlet Media staff announced its intentions to unionize. The company, which is known for podcasts like Start Up and Reply All, as well as its recent acquisition by Sweden-based streaming giant Spotify for over $200 million, has been less than welcoming of the staff’s attempts to formally organize. While this drama has played out in public, Gimlet’s stance of stalling union recognition, Gizmodo has learned, goes back to at least January. Back and forth is to be expected in any negotiation, even if, as the organizing committee claims, 75-percent of staffers are in support of joining the Writers Guild of America, East. (Disclosure: The Gizmodo Media Group Union is also a member of the WGAE.) However, according to four current staffers, Gimlet leadership previously pressured their staffers’ bargaining unit to hold off on announcing its intentions publicly—despite having already held a vote—for fear their efforts might jeopardize its ongoing acquisition talks with Spotify. 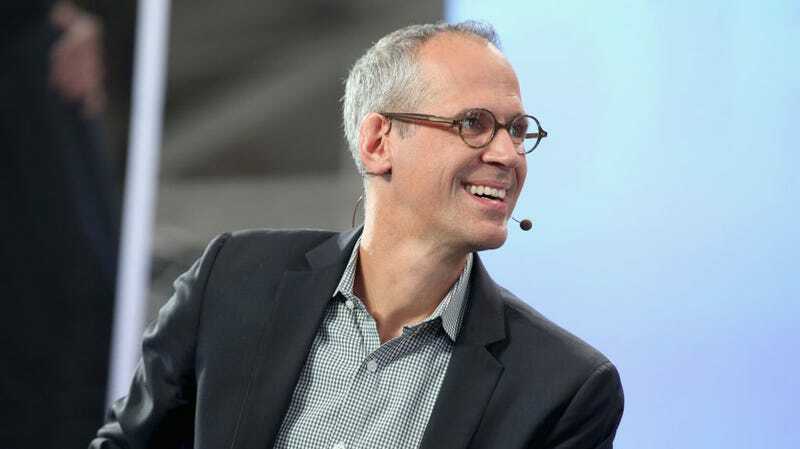 Several union documents reference company Gimlet founders Matt Lieber and Alex Blumberg claiming they were “constitutionally unopposed” to a union drive. Gimlet didn’t immediately respond to a request for comments. As some of you may have heard through recent media articles, Gimlet Media was notified this week that the Writers Guild of America, East, a labor union, wishes to represent a group of its current editorial employees. There has been a recent shift in the digital news industry with several media outlets unionizing, which is possibly influencing this group of Gimlet employees to consider representation as well. We understand that Gimlet Media employees began those conversations prior to our acquisition. Gimlet leadership is reviewing the union’s request, and we expect their conversations will continue over the next few weeks. This does not directly affect Spotify but we’d like to take this opportunity to say that we respect Gimlet employees’ right to decide whether to seek union representation. As we continue to track this matter, we hope and expect that Gimlet Media and the union will work cooperatively on this issues. In the coming days and weeks, we expect that Spotify will be mentioned in ongoing media coverage but we will refrain from making any external comments from Spotify so that both parties can continue their dialogue without distractions. Spotify’s apparently blasé attitude—Eddings described it as “we’re Swedish. Everybody unionizes in Sweden”—makes Gimlet leadership’s hardline stance all the more inscrutable, not just for employees but for listeners as well. “People have one image of what this company is,” Ward said “the fact that we haven’t been recognized yet is confusing to some of our listeners.” Fans of the various shows have proposed boycotts, and even taking stock of which hosts—like Reply All’s Alex Goldman and Pj Vogt—have remained silent on the issue. Spotify declined to comment for this story.